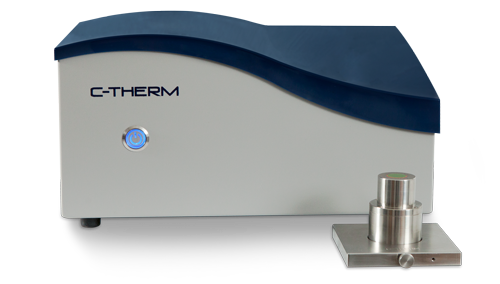 With C-Therm's patented one-sided sensor, clients enjoy the added benefit of not having to mock up specific samples for thermal conductivity testing. 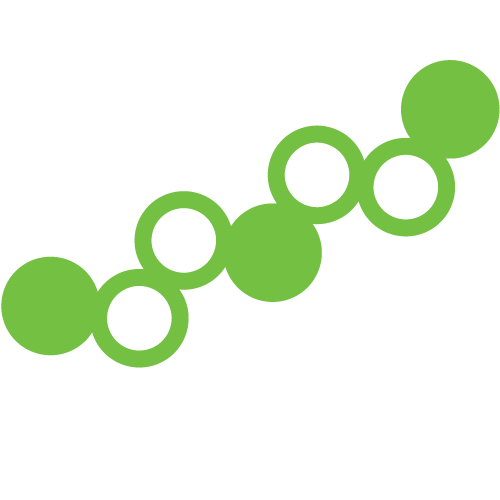 The only requirement is to cover the active 18-mm diameter surface area of the sensor. The figure below illustrates the testing of tensile bars. The bars were described as a polymer resin with carbon fibres heavily oriented in the in-plane direction, and were already produced for testing the tensile strength of the material. The grip section provided sufficient contact area for the through-plane thermal conductivity measurement. The limited 4mm thickness of the bars required multiple samples to be clamped together for the in-plane measurement. In being able to use tensile bars for testing both the through-plane and in-plane thermal conductivity, this saves the client time and money in ensuring the product is meeting the critical performance attributes for heat transport. 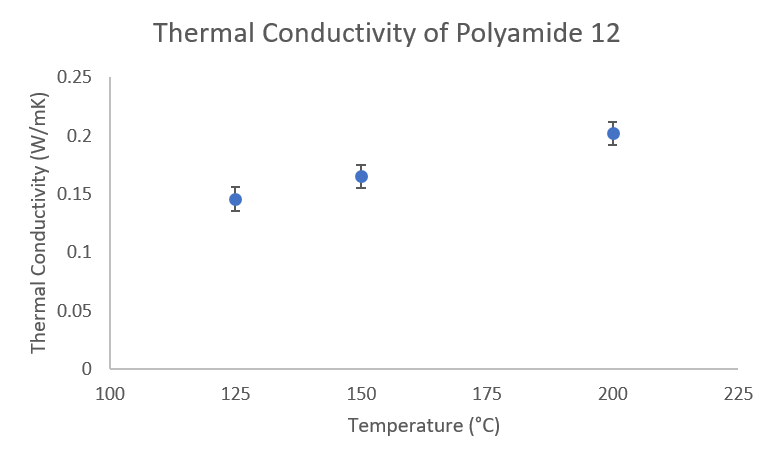 Thermal conductivity provides vital information for reliable process simulation of extrusion and injection moulding processes. 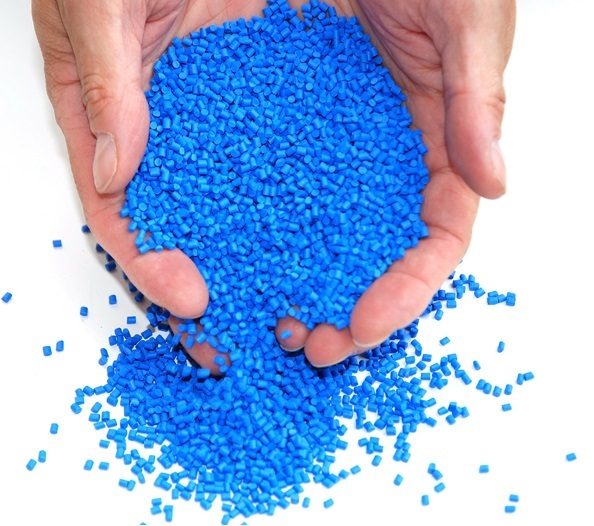 Injection molding is the most commonly used manufacturing process for the fabrication of plastic parts. 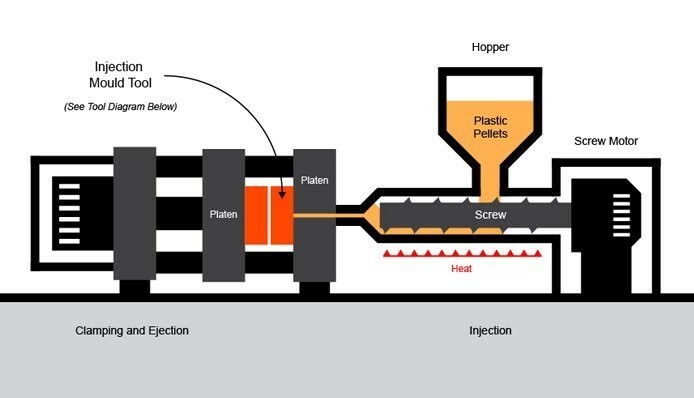 The plastic is melted in the injection molding machine and then injected into the mold, where it cools and solidifies into the final part. Source:Schirmer Cheney, S., Thellen, C., & Ratto, J. (2012). 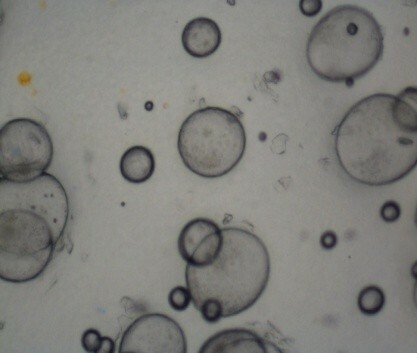 Investigation of Expandable Polymeric Microspheres for Packaging Application. US Army Natick Soldier R&D Center.